2 SEPARATE UNITS ON A HUGE LOT!! 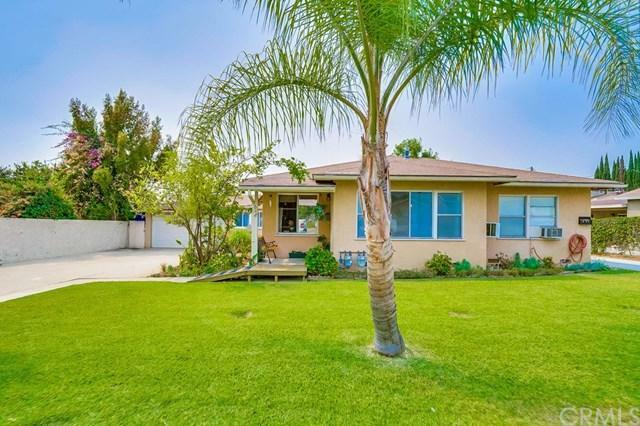 These Amazing North Facing, Income Producing Properties sit on a Beautiful Tree-Lined Street in the Great City of La Habra. 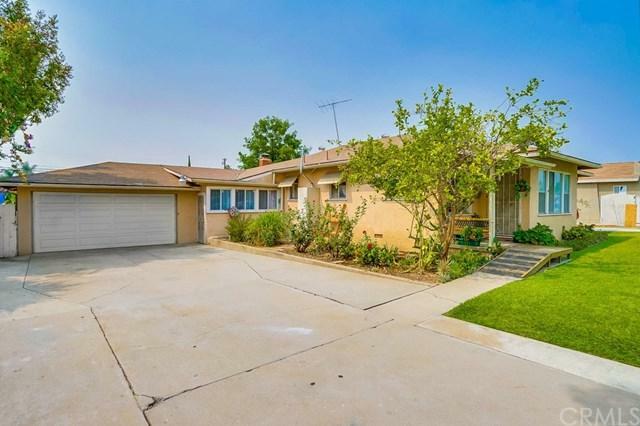 Located just a few blocks west of Brea, and south of La Habra Heights, it offers close proximity to Parks, Churches, Shopping and Restaurants and the highly rated La Habra High School. This UNIQUE property features 2 spectacular units on OVER 1/4 ACRE!! Definitely a RARITY in this Historical and Jewel Neighborhood. There are a total of 5 bedrooms and 4 bathrooms, plenty of room to raise a Large Family! Each fantastic unit is very well maintained and has its very own gas and electric meters as well as dedicated driveways with 2 car garages. YES! that's right - 2 GARAGES! 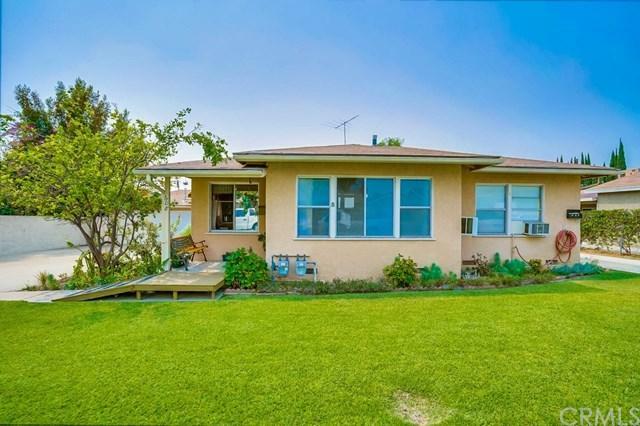 The PERFECT set up for an Extended Family or the Investor Owner who would like to live in one and lease out the other for additional income. The front house has 3 Spacious bedrooms and 2 bathrooms with approximately 1909 SQ FT. Other Amenities include a large Living room, Family room and a very cozy enclosed patio. Laundry hook ups are located inside for added convenience. The quaint and cozy rear unit Modular Home features 2 BD and 2 BR with approximately 1023 SQ FT. 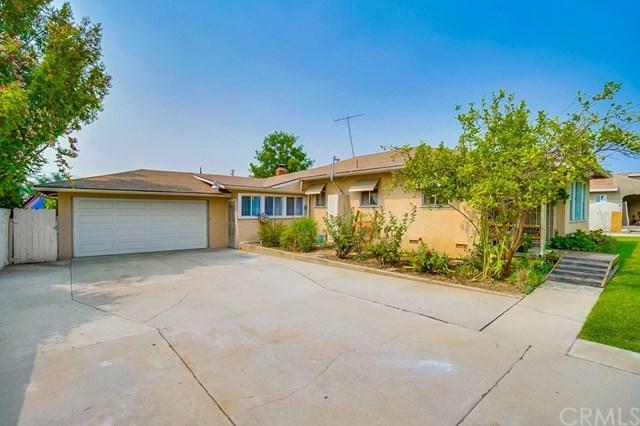 This separate unit has its very own long and private driveway that leads to its own 2 car detached garage and a Very Private Back yard. There is an Abundance of Parking Spaces and can even accommodate an RV!! Call TODAY! !